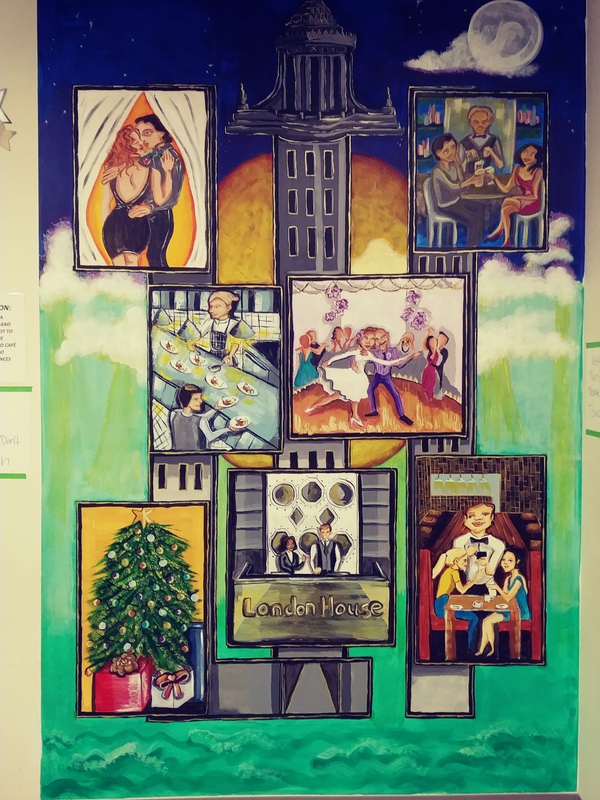 Painted this mural for LondonHouse Chicago Hotel. The inspiration came from the hotel itself and its other luxurious amenities. It’s truly a hotel that has it all.